Allow an easement (an easement is the abandonment of a stricture). 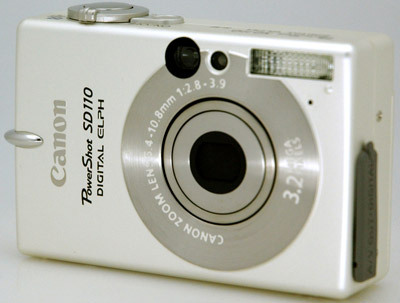 I lost my Powershot S100 after approximately 3000 pictures and 4 years. I replaced it with the SD110 and was immediately impressed. And wished I’d lost the S100 sooner! The SD110 has a decent movie mode, is thinner, takes slightly better pictures, and uses SD cards. Power-on, focusing and shooting is MUCH faster.